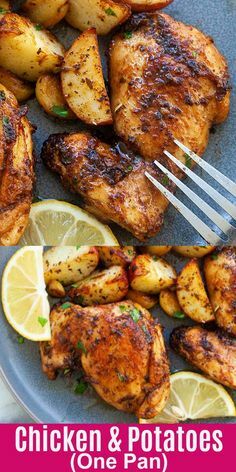 Easy chicken and potatoes cooked in one pan. The recipe takes less than 30 minutes and the chicken is so delicious and the potatoes so tender | rasamalaysia.com #dinner #chicken #potatoes #onepot – 1 freebie(s)? DIY Rose Face and Body Cream Recipe made with fresh roses, beeswax and rosehip seed oil. – 1 freebie(s)? 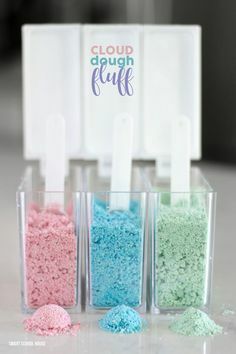 Cloud Dough Fluff – 2 ingredient softest cloud dough fluff recipe. Lasts for months! Doesn’t dry out. Kids love to play with it! DIY sensory play idea. – 1 freebie(s)? Easy Omelet (Omelette) – 1 freebie(s)? 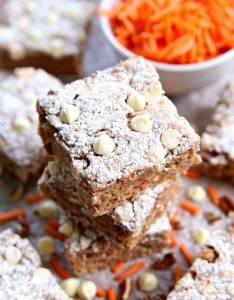 Easy Carrot Cake Ooey Gooey Cookie Bars – 1 freebie(s)?